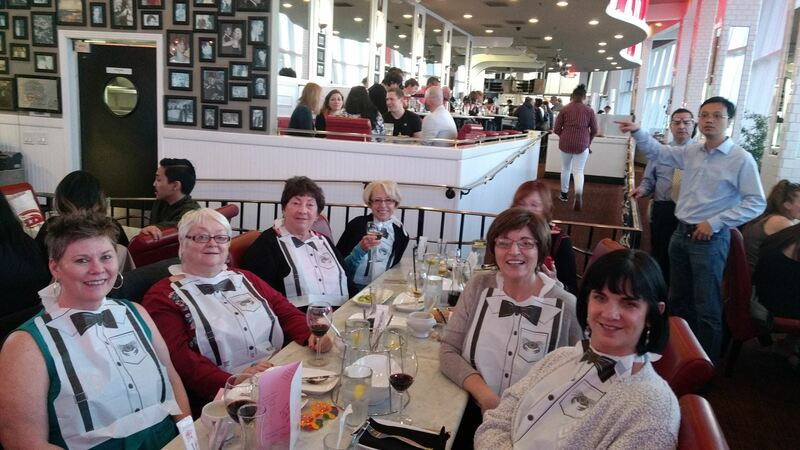 Welcome to Boomer Women Travel! 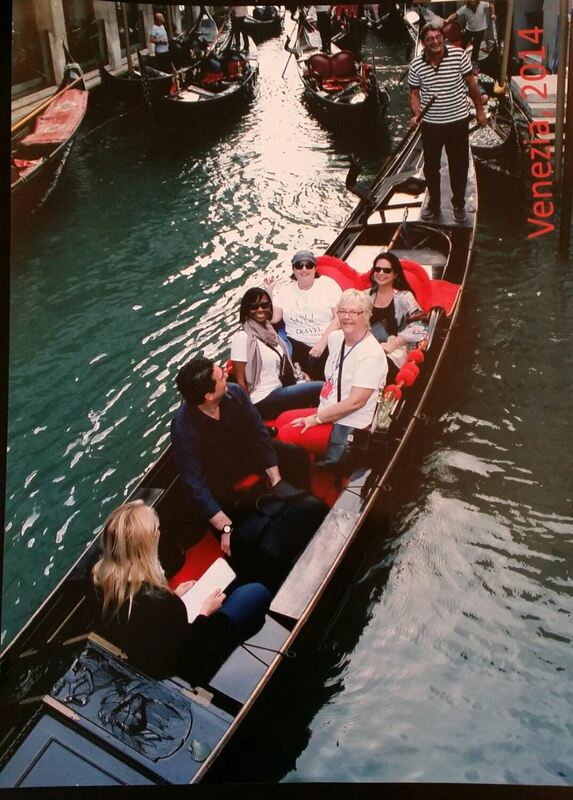 A Different Way To Travel - With Girlfriends! If you answer yes to any of the following, you’ve come to the right place! Do you want to travel but don’t have anyone to go with? Do you hate all the planning that goes into travel and wish someone else could do it for you? Are you single, divorced or widowed and looking for girlfriends to travel with? Are you married or do you have a partner that does not like to or can’t travel? Do you desire small group travel at a slower pace with options to go on tour or stay back and explore on your own? Have you rarely traveled outside of the US and want to go with someone who is experienced in international travel? 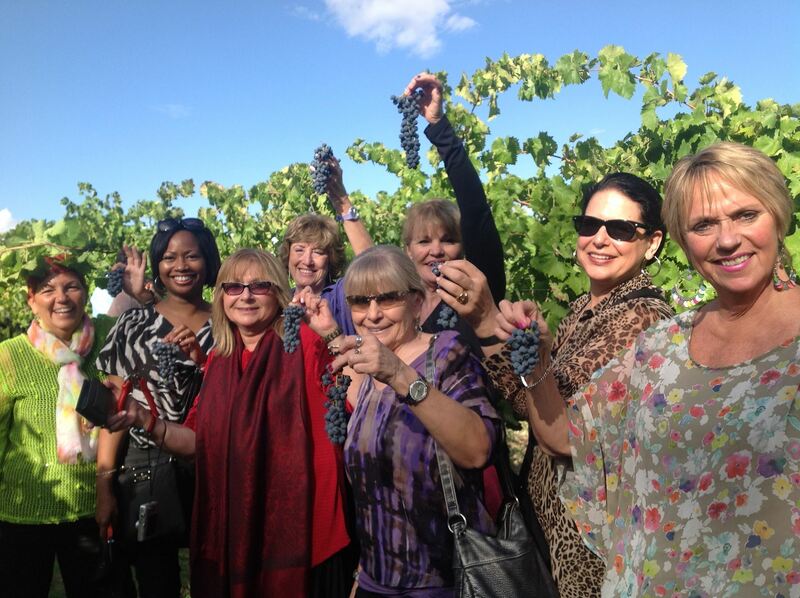 Since 2012 Boomer Women Travel has been taking women on trips around the world. We help you to feel comfortable and safe before and during your journeys with us. 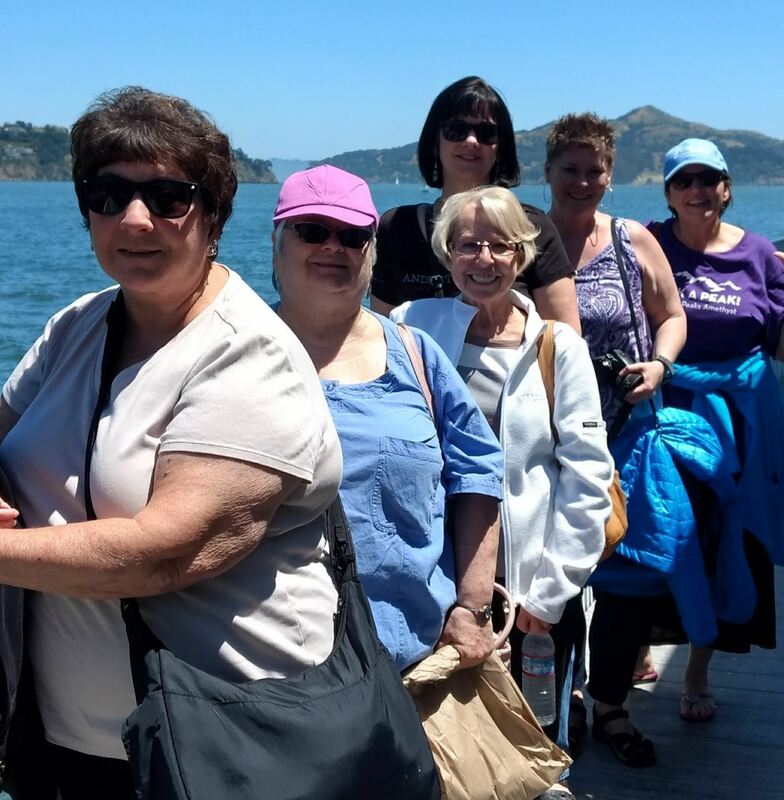 We introduce you to other women who are going on the trip and we have monthly gatherings so you can get to know one another and get all your questions answered. 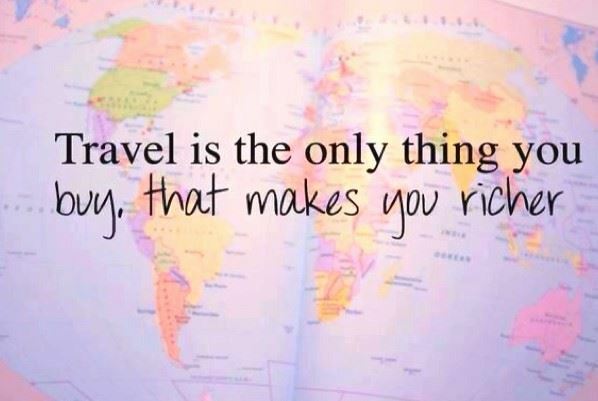 Have a friend or more who want to travel with you? The more the merrier. We'll handle all the details. All you have to do is show up. Whether you come by yourself or with friends, by the end of the first night you will have a room full of new girlfriends. Before you know it, you’ll be laughing and sharing the stories that bond us as women. Do you want to travel but don't have anyone to go with? Are you married or partnered up but your significant other doesn't like to or can't travel? Do you desire small group travel at a slower pace with options to go on tours or stay back and explore on your own? Do you want to save money on a single supplement and find a compatible roommate to share the cost with? Have aveled outside of the US and want to go with someone experienced in international travel? If you answered yes to any of these questions, you've come to the right place .